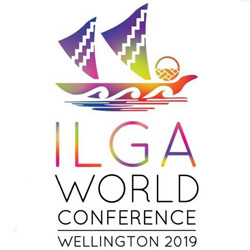 Audio from the launch of the ILGA World Conference 2019. The event was held at the National Library of New Zealand on 24 August 2018. A special thank you to the organisers for allowing us to record and share this event.